KERALA HOME DESIGNS AND PLANS: 1500 sqft kerala house design and plan for sale at low cost. 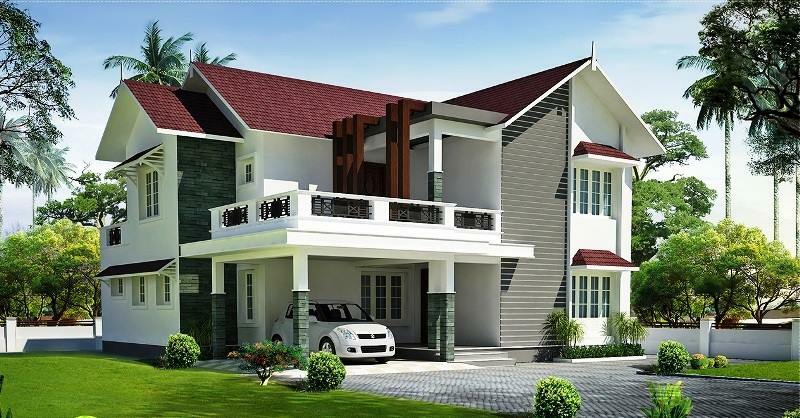 1500 sqft kerala house design and plan for sale at low cost. 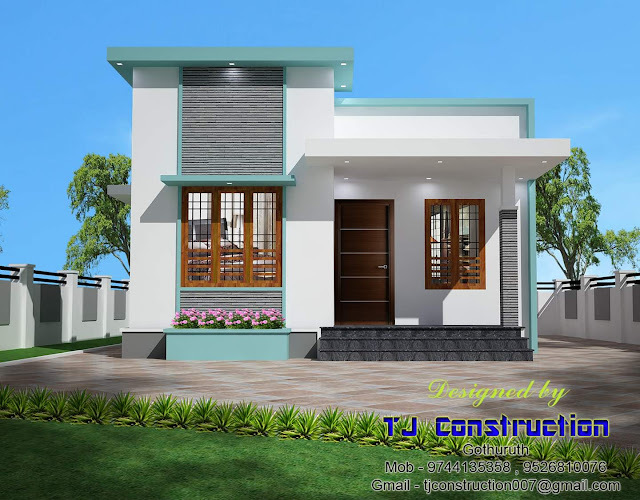 Pls contact veedudesign@gmail.com or contact number for plan.